Fort McCoy is a wartime drama set in Wisconsin in the 1940s. Written by Kate Connor, it is based on the true story of her grandparents, who lived next to a Nazi POW camp in Wisconsin during World War II. Connor also directed the film, along with Michael Worth. The film premiered at the Oldenburg International Film Festival in September 2010 and won the Best Feature Film prize at the Hollywood Film Festival in October. It still doesn’t have a release date. 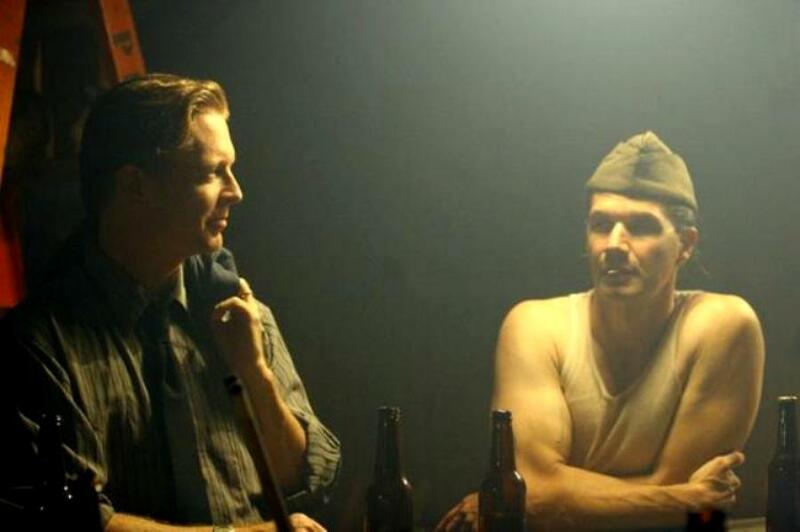 “Fort McCoy” isn’t your typical war movie. Yes, it takes place during World War II, but there’s almost no fighting, virtually zero combat, centers on an American family, and takes place in Wisconsin. And believe it or not, it’s pretty good. 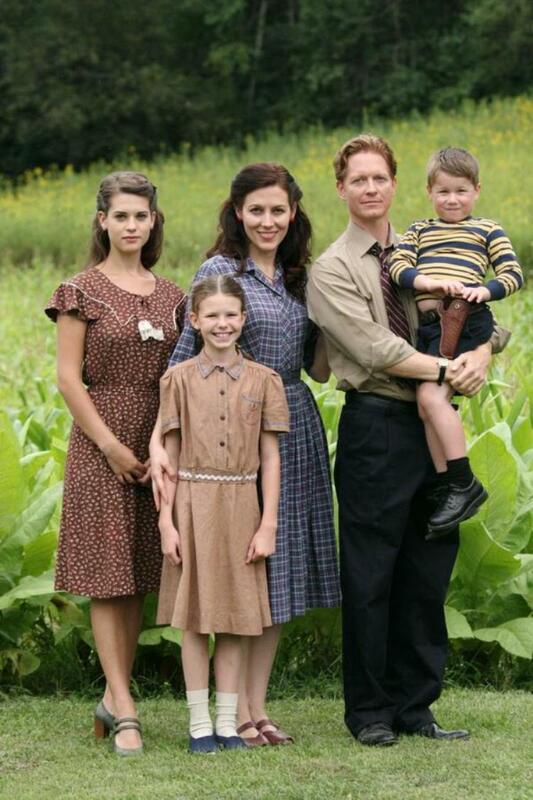 “McCoy” is the true story of the Stirn family, who moved to Wisconsin so that the family’s patriarch Frank (Eric Stoltz) can do his part in the war effort. An irregular heartbeat keeps him from enlisting, so he does what he can: he cuts hair.